I was recently commissioned to photograph Unst resident Verona Shaw for an article in The Sun newspaper’s weekend lifestyle magazine Fabulous. The article is about Verona’s decision to leave the city life of Glasgow and move to the most northerly inhabited island in Britain, Unst. 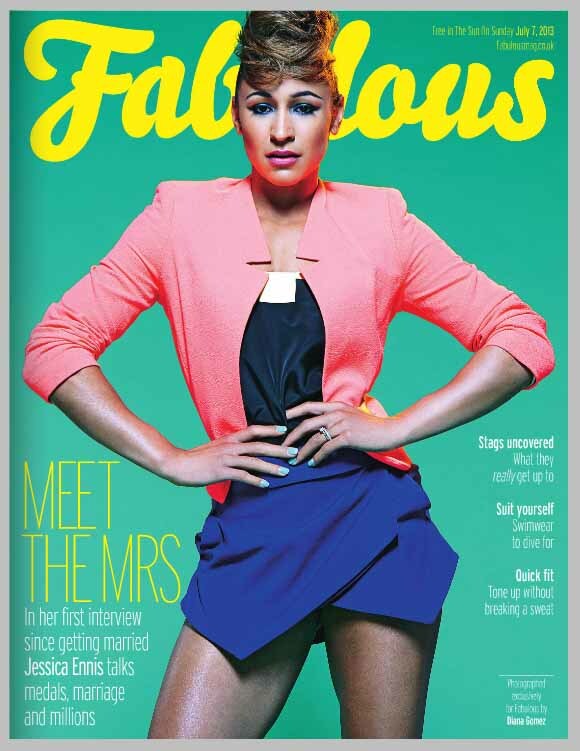 To read the article, view the digital edition of Fabulous Magazine here (page 13). 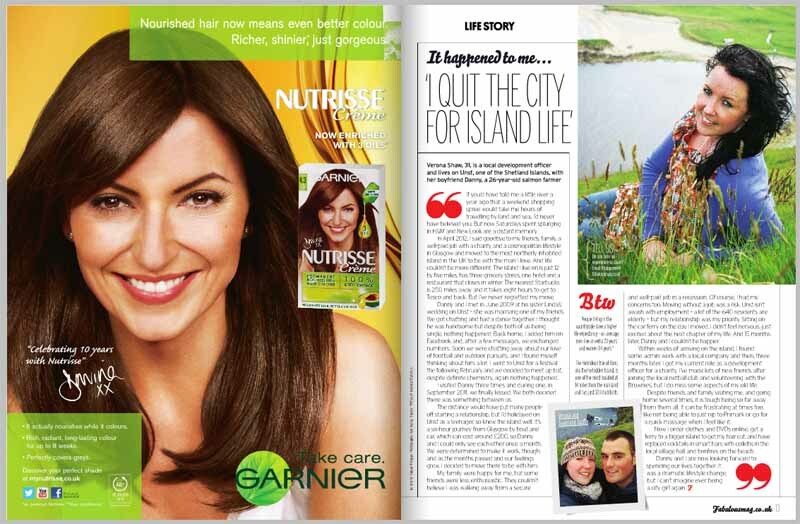 The article will be a great boost for Unst’s profile. The article also coincides with the annual Unstfest festival which concluded last weekend with a special set by The Revellers at the Shore Station. Finally, I would like to thank Verona for being such a good sport during the photo shoot.